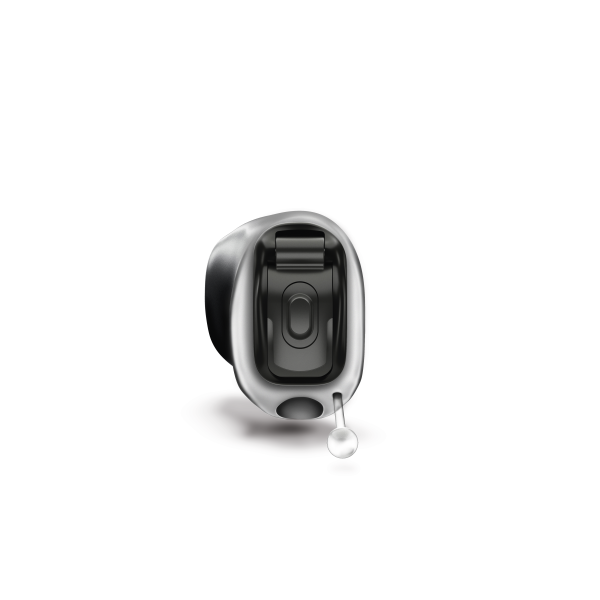 We offer quality Phonak hearing aids at Brisbane’s lowest prices. If you purchase and are fitted with hearing aid(s) from Sounds of Life, you receive free-of-charge our 3-year “Platinum after-care package” which includes 36 month product warranty and free annual hearing aid adjustment. Tracy Ong’s Sounds of Life provided the combination of providing leading brands of hearing aids, with empathetic and unhurried assessment of my problem. 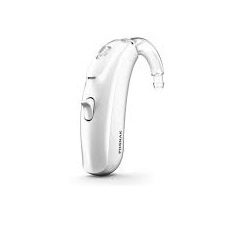 Tracy allows her client to be a partner in the solution of the problems and gently helps the client develop the new skills necessary to gain the full benefit the hearing aids provide. 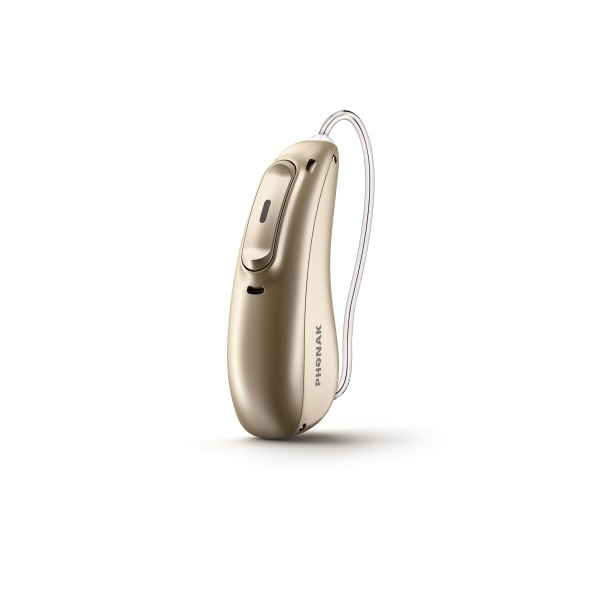 [my hearing aids have] unequivocally improved the quality of my personal and professional working life … Moreover, I find comfort in knowing that the service offered by Sounds of Life is ongoing if and when further assistance is required in the future.